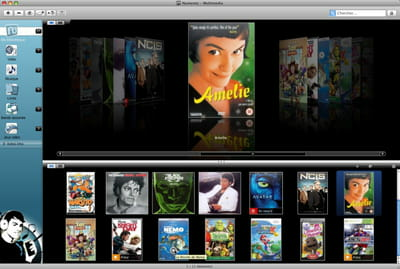 Numento is a software which can help the user manage his collection such as books, video games and so on. Some of its features are detailed in the following lines. Creation: The software offers the user the possibility to create a library in order to manage his collections. He can insert all the information related to each category such as book title, songs writers, and number of tracks in a DVD. Managing: Once the virtual library has been created, Numento now enables the user to classify all the items depending to his preferences. He can for instance record them according to the date of purchase, artist names or other criteria. Information: In order to complete all these functionalities, the program also has an option which can generate a statistic of the recorded data. The statistic offers him the possibility to have a sight of his collections' status. Numento enables the user to insert more than 200.000 items. It has an effective search engine allowing him to quickly find the item he is looking for. Latest update on August 26, 2015 at 05:12 AM.